1.The main ingredient of zengfeiduotai1818- Nosiheptide, can enhance the growth and differentiation of tissue cells to achieve weight gain. At the same time, At the same time, small molecules peptide in the animal body can also promote immune response and immune organ development and thus play a role in improving disease resistance. The process of weight gain in chickens uniform and stable. Weight and disease resistance increased simultaneously. Sudden death is effectively controlled. 2. Veterinary Feed Additives with xylo-oligosaccharides, dextran, a variety of vitamins as the carrier, stably combined with vitamins and is free from environmental factors, Stable and lasting effect. Protection ring wall formed in intestinal regulates animal nutrient distribution, promote the simultaneous development of bone and viscera and other organs, Increase the absorption and utilization of feed and other nutrients. Digestive functions have been strengthened, body cell activity increased, so that the comb ruddy, smooth feathers, flock mental state is good, high level of health. 3. Veterinary Feed Additives improve the absorption and utilization of feed and nutrition. Resistance is improved. 18 days of age in broiler growth is particularly important. At 18 days of age, feed and water are added to the product, once every 18 days. 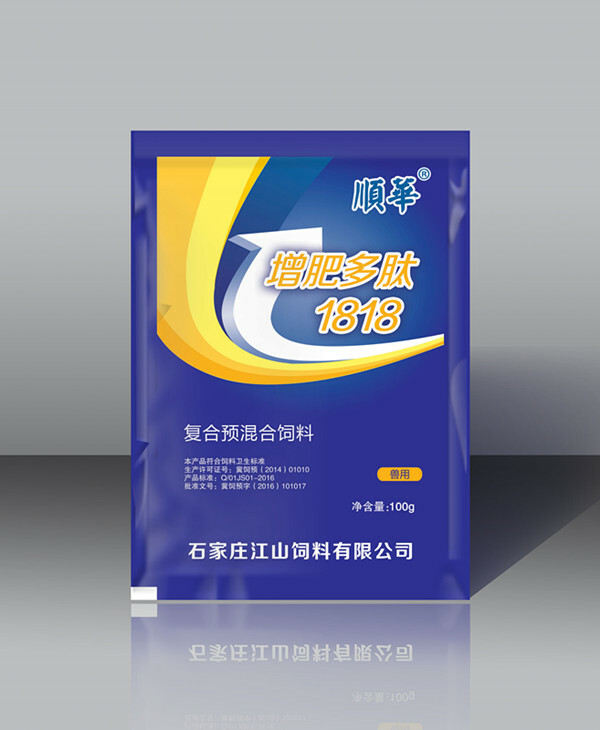 Veterinary Feed Additives can make the flocks of antibodies balanced, can reduce at least once detoxification and a number of intestinal disease medication, drug costs will be reduced, increase revenue. Looking for ideal Growth Promoting Medicine For Chicken Manufacturer & supplier ? We have a wide selection at great prices to help you get creative. All the Veterinary Feed Additives are quality guaranteed. 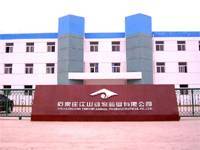 We are China Origin Factory of Healthy Fattening Medicine. If you have any question, please feel free to contact us.